Warning, Spoilers! If you have not read up through Sideshow yet, this podcast is not for you. Nothing worse than a spoiler. 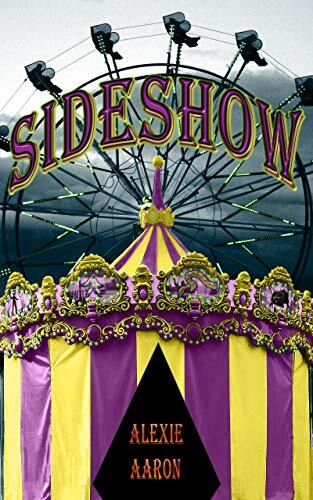 In this podcast, Alexie and the Webguy will be discussing book #26, Sideshow. We will touch on the new characters, explain each sideshow, and hopefully gain you a better understanding of what went into Sideshow and why. Pull up a chair, because this podcast is a long one. Podcast and download link after the jump. News year and a new podcast picture too! Hello all, Aaron the WebGuy here with Alexie Aaron. We’re talking January survival skills, books, movies, and stuff on this podcast. Once again, we tried for twenty minutes but took an extra ten minutes to wrap up properly. Please comment below, and let us know how your new year is going. Download and player after the click. On today's podcast we have a SPOILER discussion about Alexie's latest Haunted Series novel "The Candle". Be sure to be caught up before listening, and thank you all for the great reception the book has already been getting! Hello all, in this episode of the AA Podcast, we discuss the Cid Garrett series and more. Hope you enjoy listening and have a great day! * Download and listen after the jump. On today's podcast I, Aaron the WebGuy, chatted with Alexie about not one but two books that are coming down the pipeline. 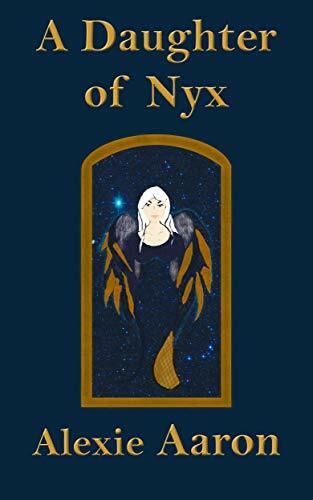 Also, I give a little bit of behind the scenes info about how Alexie got taken by the muse. Hope you all enjoy and catch you next time. Click the arrow on the left side of the bar to play. 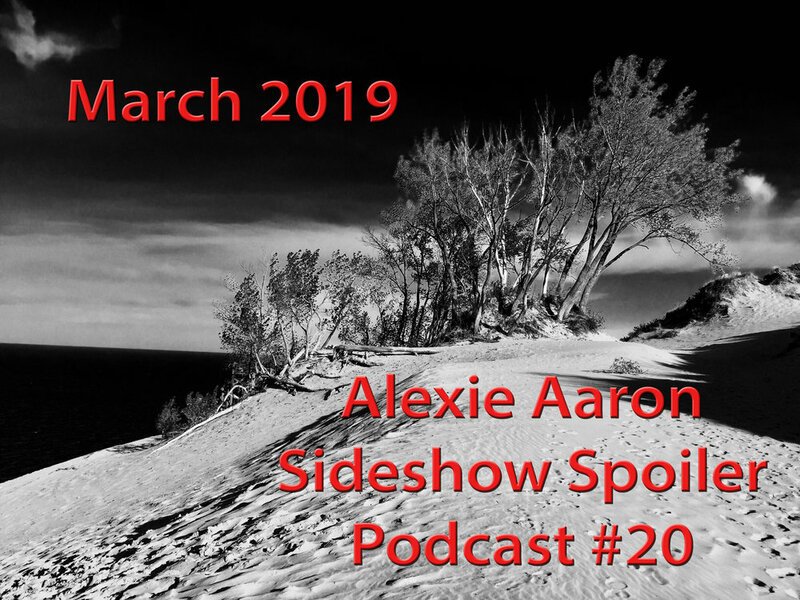 The Alexie Aaron Podcast #14: Snow Day! Hello, everyone, and welcome back to another episode of The Alexie Aaron Podcast! It's a snow day for me, Aaron the Webguy, here in Michigan, and it just felt like a good day to stay inside and ramble on for a while. Battling sickness, Alexie comes to the mic to drop some insightful knowledge while I do my best to keep up. Hope you all enjoy and stay warm on this snowy day. The thirteenth podcast didn’t go without a hitch or two. The Web guy thought I was asking about summer music when I asked about summer memories. What developed out of that was interesting. Aside from this blip. The podcast has answers to reader questions, teasers about Risen book 22 of the Haunted Series, and some great conversations. 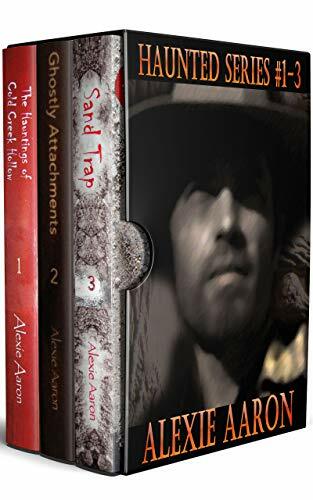 Come join us on Alexie Aaron’s 13th podcast. Have a great summer!